Any time is a good time to start making your holiday plans! The Happiest Place on Earth will get merrier when Holidays at the Disneyland Resort returns November 13 through January 6, 2016. The holiday season will sparkle even brighter this year, as the Disneyland Resort Diamond Celebration continues to bring even more dazzle to the decked halls of the Disneyland Resort. 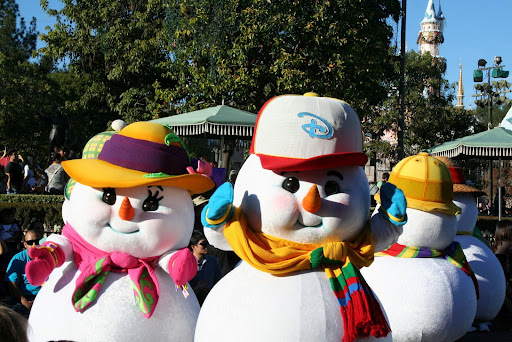 Disney has not announced yet how the Diamond Celebration offerings will impact the Holidays. We’ll have more information to share about all of the festive treats, merchandise and entertainment coming with the season, so keep an eye on the Holiday Time page of our site.. And for now, mark your calendar for Holidays at the Disneyland Resort, November 13 through January 6, 2016! Our sponsor, Wish Upon A Star Travel, is An Authorized Disney Vacation Planner, are they are happy to help you plan or book your Disneyland Resort visit this holiday. CLICK HERE to leave your contact information to get started. Their services are free!